Former Rockville mayor Rose Krasnow, who is running for Montgomery County Executive, has a campaign headquarters in the soon-to-be-demolished shopping center at the corner of Rockville Pike and Halpine Road. It's a ramshackle affair compared to millionaire rival David Blair's gleaming HQ with professional signage down the Pike - if you're not looking closely, you wouldn't even know it was there. How come your article on CrossFit doesn't mention that building is "soon to be demolished", too? 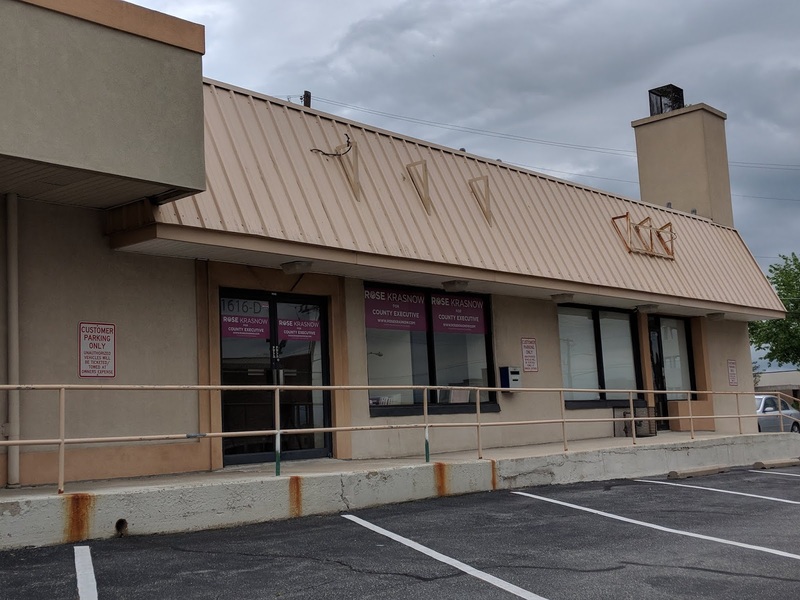 Developer-friendly Krasnow is currently violating Maryland Campaign finance law by massively underpaying developer B.F. Saul for her 1616 Rockville Pike Campaign Headquarters. Her campaign pays $800 per month for this property, when typical Rockville Pike storefront properties of this square footage go for $3,200 to $4,000 per month or more. At the very least, the difference between $800 per month and $3,200 to $4,000 per month should be listed as an in-kind donation... but of course it can’t be, because B. F. Saul would already be in violation of the $6,000 campaign contribution limit to any one campaign committee during an election cycle. Developer, B. F. Saul, may need to hire yet another lawyer and pay for more public outreach in order to placate public concern, given the massive development that B. F. Saul has planned for the Twinbrook area. This is just another example of developer-friendly Krasnow taking money from special interests (mostly developers) and then doing THEIR bidding, not citizens’. Krasnow's husband is a developer too. Kasnow’s record at the Montgomery County Planning Department was extremely developer friendly. Krasnow never saw a developer’s project she didn’t like and then vigorously promoted over the concerns of impacted residents. And yes, her husband, Steve Krasnow IS a developer, who works for Core Development Group as an Associate Vice President. Mr. Krasnow has been indispensable in pushing many large-scale development projects forward in Clarksburg, Maryland, where Core Development is based. His wife, Rose Krasnow, who served as Deputy Director of the Montgomery County Planning Department (and now candidate for County Executive) often voted for or even championed Core Development projects, while serving in her official capacity on the Montgomery County Planning Department. 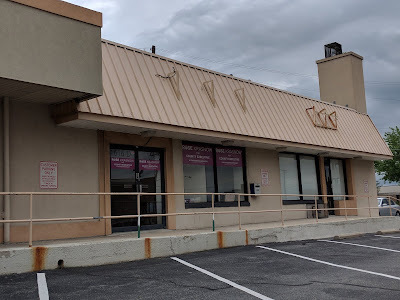 If you’re really interested in verifying Mr. Krasnow’s current employment, you can visit Core Development Group at: 24012 Frederick Rd, Clarksburg, MD 20871 and ask for Mr. Krasnow or just call them at 301-428-1020 and press ext. 1262 (after hours is fine) and you will hear Steve Krasnow’s voicemail message. 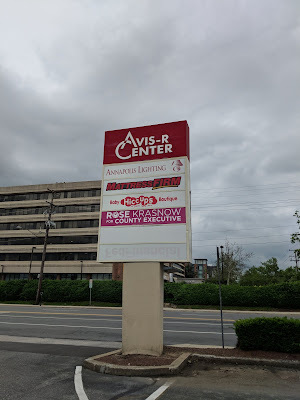 Feel free to email Steve at SKrasnow@corecommercialbrokerage.com and ask him about all the favors his wife did for him (actually herself, as Rose financially benefitted from her votes in favor of Core Development). Mr. Dyet, if any of the above information about Krasnow is true, it is VERY disturbing. As a service to your loyal readers, please confirm. Thank you.